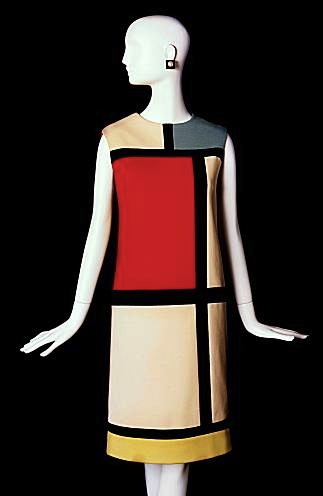 This picture of the 1965 YSL’s Mondrian dress, has been in my computer for a while now. I’m hoping that YSL will rerelease it or at least make something similar soon! This entry was posted in Art, Fashion and tagged 1965 YSL, Mondrian dress, when art met fashion by mia0909. Bookmark the permalink.